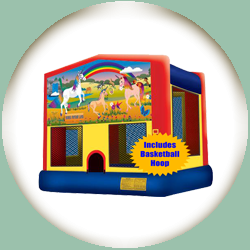 Top Quality, Affordable Party and Event Rentals Including Tents, Bounce Houses, Tables, Chairs, Dunk Tanks, Party Games, and More. Minimum 19′ x 19′ area with no overhead obstructions. A dedicated 20 amp power source within 70′ of the unit. Serving most communities in Fauquier, Prince William, Fairfax, and Loudoun Counties, including Airlie, Aldie, Alexandria, Annandale, Ashburn, Bealeton, Bristow, Burke, Catlett, Centreville, Chantilly, Fairfax, Falls Church, Gainesville, Great Falls, Haymarket, Herndon, Leesburg, Manassas, McLean, Midland, Nokesville, Opal, Reston, Springfield, Sterling, The Plains, and Warrenton.